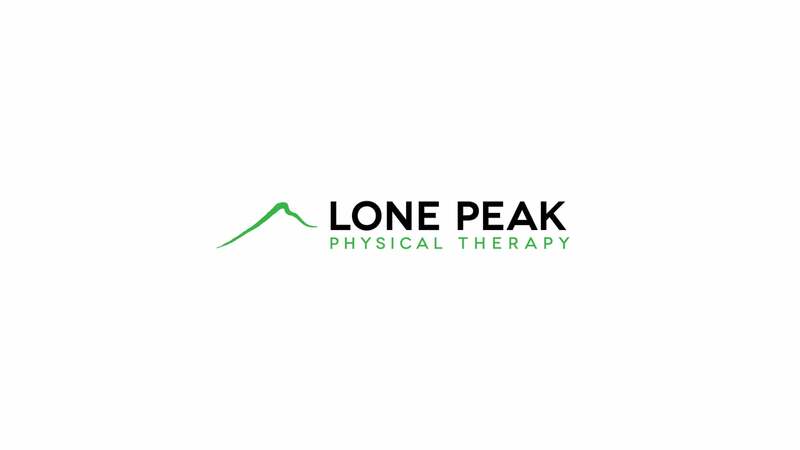 Lone Peak Physical Therapy has been in business for quite awhile in this region, but they came to us feeling like there was a disconnect between the quality of service and relationships they've developed and the huge number of people who hadn't heard of them but could really benefit from their services. 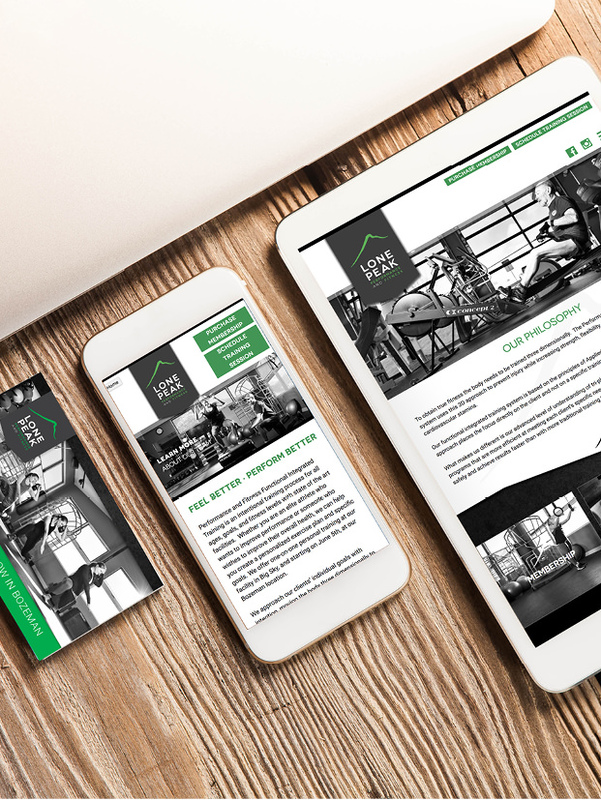 Together with the client, we crafted a plan that began with an update to their visual identity, but quickly moved into messaging, website development, interior and exterior signage, and updated on-site photography. 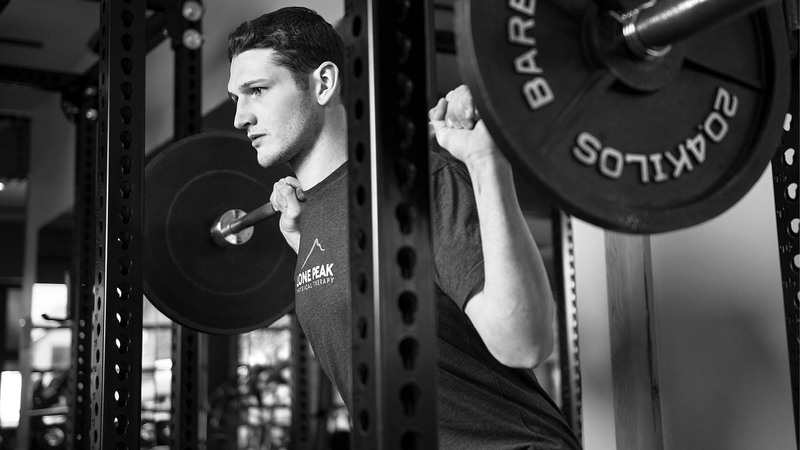 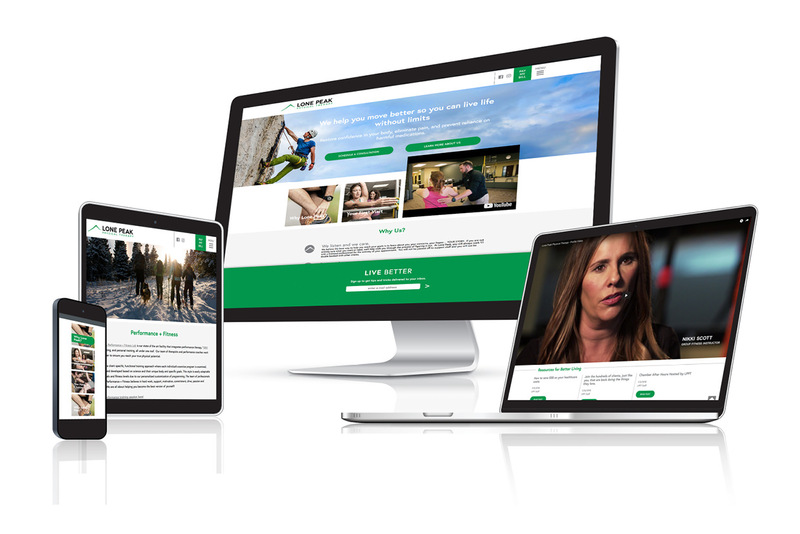 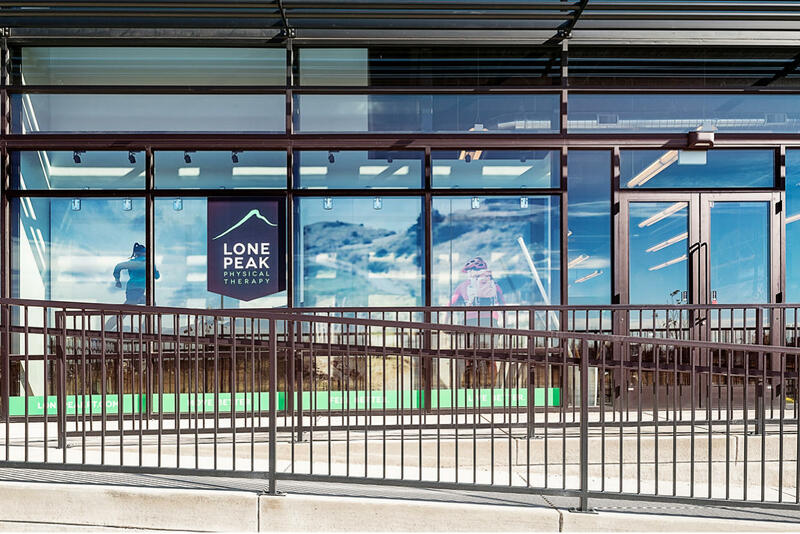 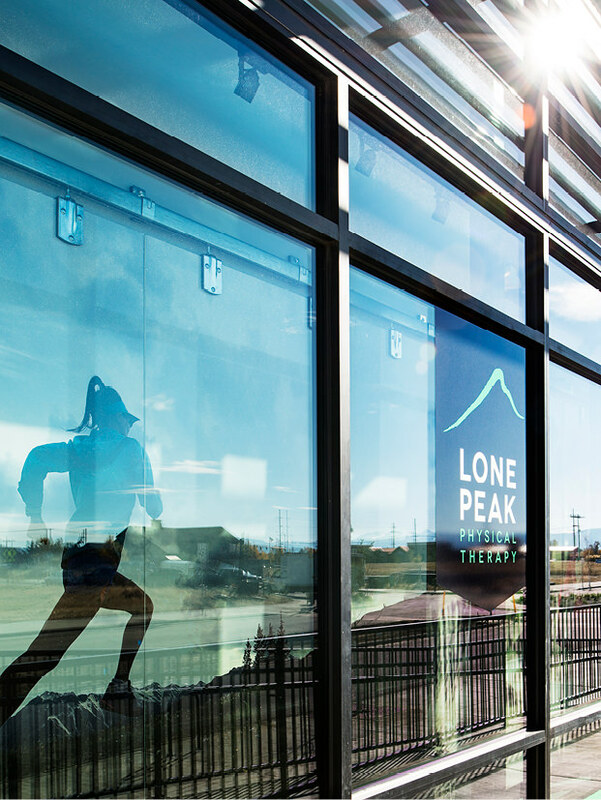 Lone Peak is proud of their devoted past and current clientele, so we also created a profile video that features personal testimonials from folks who Lone Peak has put back on the road to recovery. 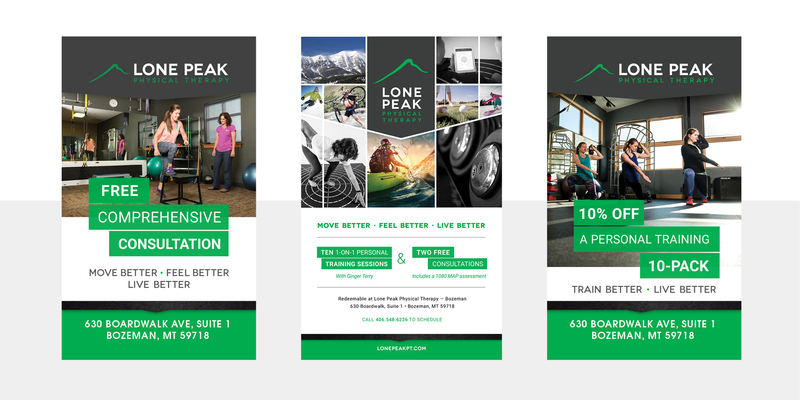 In addition, we updated LPPT's print identity and continue to manage all aspects of the brand, including branded gear. 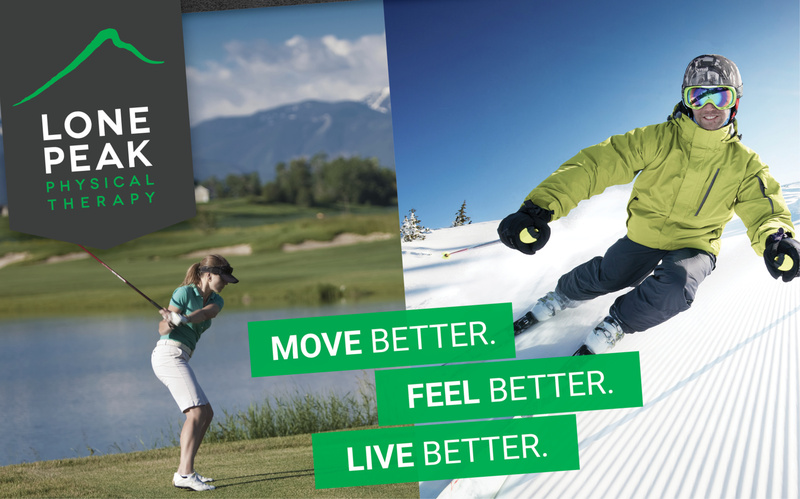 As of this writing, they are the only client for whom we have ever created custom socks.